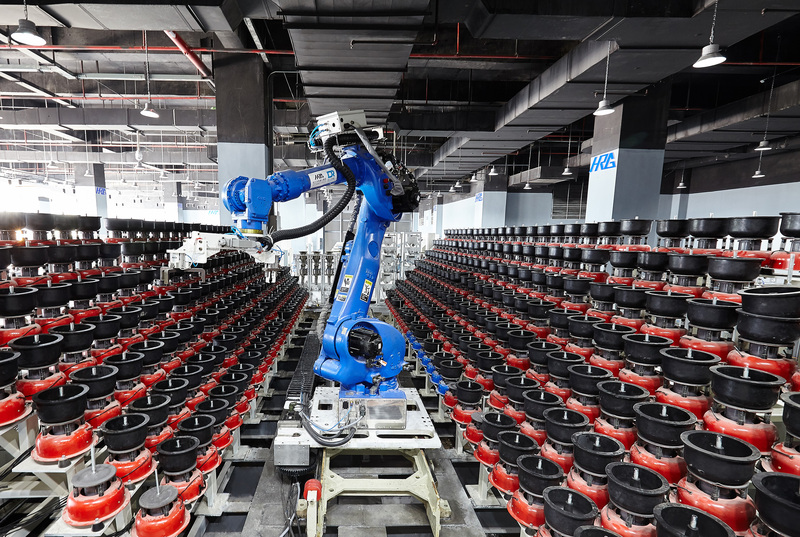 China’s leading robotics developer and manufacturer HIT Robot Group (HRG) launches a state-of-the-art configurable and flexible automatic production line for high-precision jade processing. 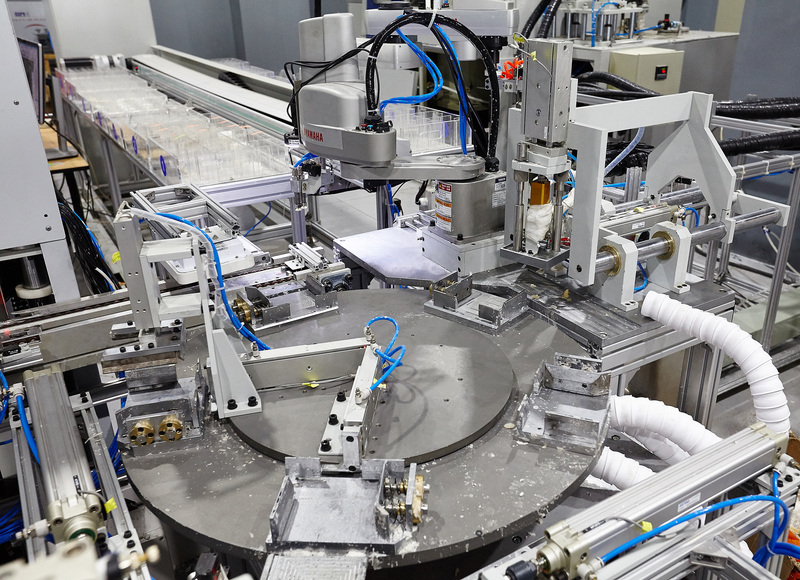 This intelligent production line exemplifies a revolutionary transformation in design concept from “centralized control” to “enhanced decentralized control”, which leads to scalable customization, greater flexibility for users, and therefore rapid response to market. 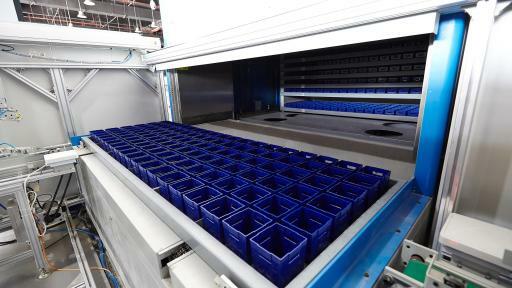 HRG has channeled its expertise in intelligent processing management into the new production line to achieve productivity and flexibility. 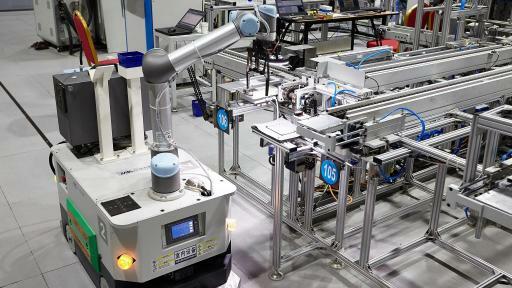 “By uploading real-time data to the Internet, the production line can map its capability with dynamic product requests, and therefore making fast adjustment to market changes and accordingly allocating idle resources,” said Zhu Lei, HRG’s vice president. 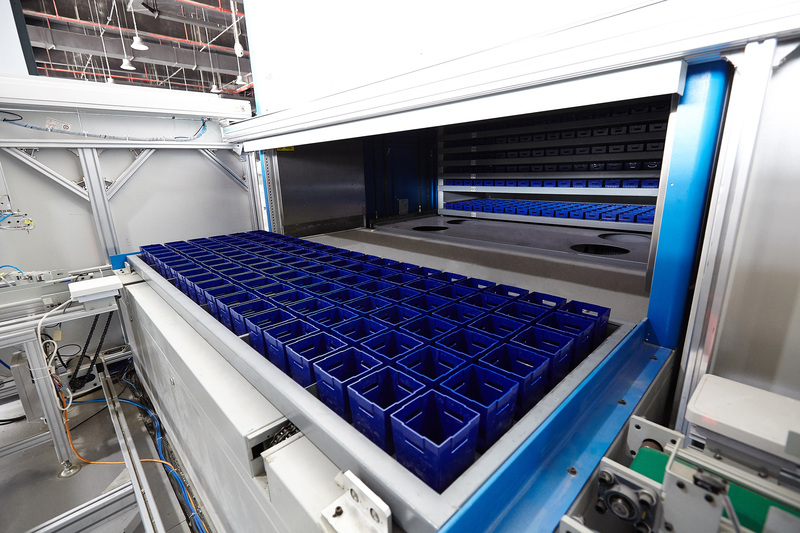 HRG’s new jade processing line goes beyond scalability and flexibility since it has adopted modularity in design. This means customized production can be accomplished within merely a few replacements of modules, units and devices. 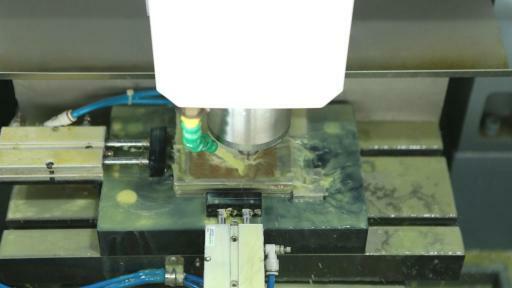 Customization therefore extends to process and to workflow and can even be adapted to manufacture building materials, 3C products, and precision devices apart from processing jades. 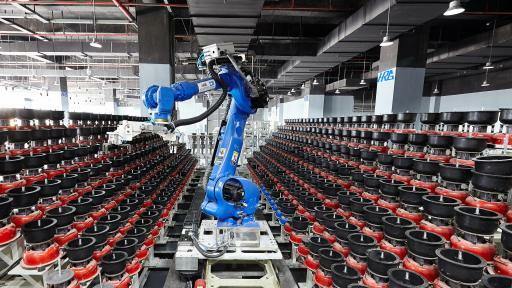 HRG also managed to significantly boost automation level of its newly launched production line. Throughout picking raw materials to carving, polishing, and to stocking, the jade processing line requires minimum workforce. 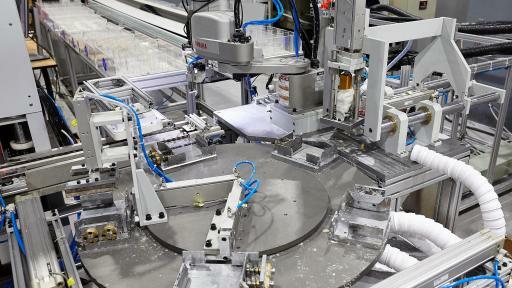 This not only cuts convert cost, but also avoids possible waste due to inexperienced manpower. The production line is now supplying jade products in Yunnan, a province located at southwest of China with rich jade resources and traditional arts. 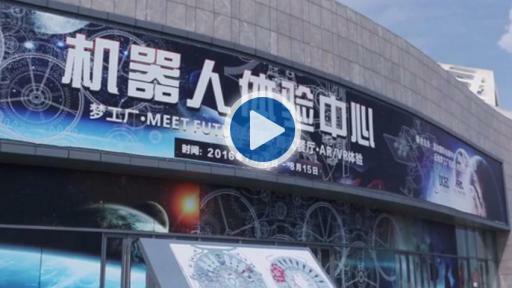 HIT Robot Group (HRG), founded in 2014, is one of China’s high-tech giants in robotics with a joint investment from Heilongjiang provincial government, Harbin municipal government, and the Harbin Institute of Technology (HIT). 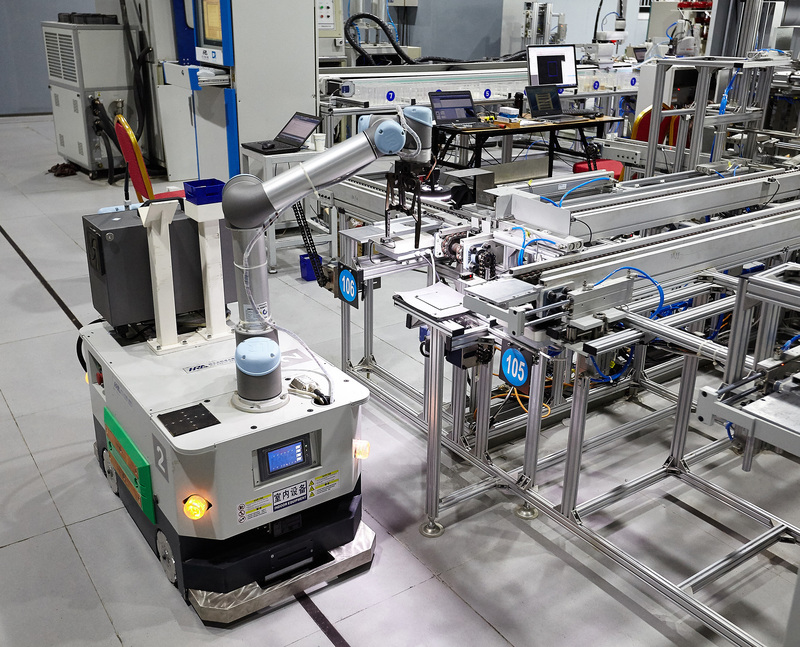 HRG manufactures a full range of robots and robotic equipment for various industries and operates as a solution provider for technology companies. The company also has international offices in Washington DC, San Jose, Frankfurt, Seoul and Tokyo.